Scott and I have been thinking and praying for a word for this year. This word, will help guide us in making goals, plans and decisions throughout the year. For a very long time, there was NO WORD - NOTHING - Silence. We kept praying and waiting. We began to talk about goals and areas we wanted to work on in our lives. One area we talked a lot about was ORGANIZATION - of our time, our house, our health. Our house was a major topic of conversation. Back when I stayed home with my babies, I had done Flylady. She helped me back then, so I looked it up again. I started following some of the things she said on her site and started reading some of the emails she sends out daily. All the time, we are still praying for our WORD for the year. One day, an email came through. I had read the subject line of that email many times before and just deleted the emails. This time was different, I actually read the subject line. The subject said, "Do you want to fly?" My first thought was NO - I want to SOAR! SOAR!!!!! It was very clear in that moment that SOAR was our our for the year. It fits into all areas of our lives at this moment - Faith, work, home, marriage, family, our Young Living Business. 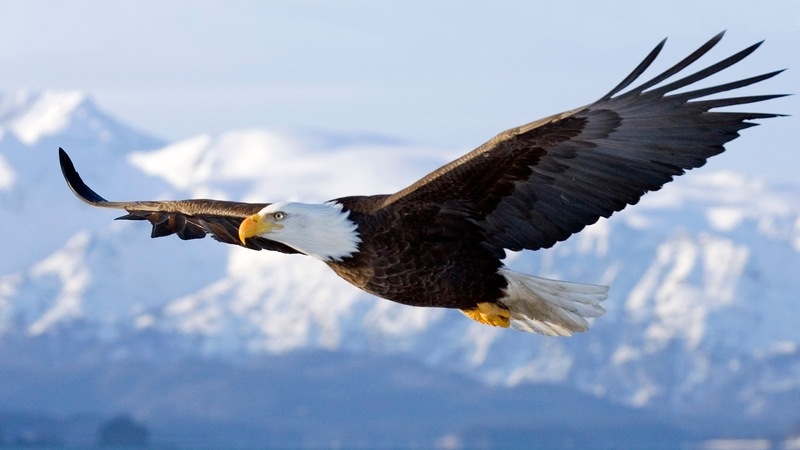 When I looked up the word SOAR, one definition stood out: To rise or aspire to a higher or more exalted level. Yep, that is it. A verse in the Bible immediately came to my heart and mind. Isaiah 40:31 It has been a verse that has challenged me, comforted me, blessed me for a very long time. Well, we have our word for the year - SOAR!!!! Scott and I are looking forward to seeing what God has in store for us this year. We are ready to SOAR to new heights! Such spiritual stuff actually adds in your faith and its very important for soul and mind.Thank you so beneficial article.Its great and lovely in many different ways. Nice and super heart comforts word.